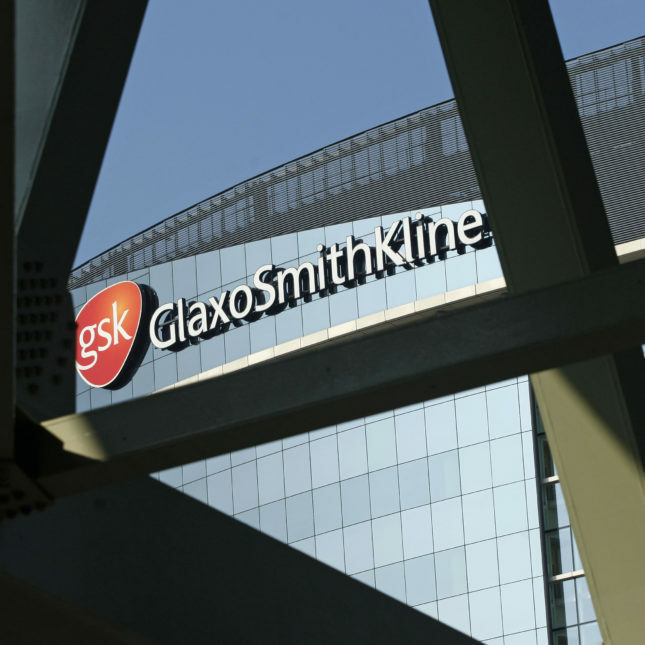 Seeking to recover from sensational marketing scandals, GlaxoSmithKline did something unexpected five years ago — the company promised it would no longer pay doctors to promote its medicines, which had been a long-standing industry practice. The move came not long after Glaxo paid $3 billion in fines in the U.S. for illegal marketing and kickbacks, among other things, and also followed reports the company showered doctors and government officials in China with bribes. With its announcement, Glaxo won praise for setting a new tone and raised hopes other drug makers would follow suit. Howick J, et al. (2013) Are Treatments More Effective than Placebos? A Systematic Review and Meta-Analysis. PLoS ONE 8(5): e62599. Kirsch, I. (2014). Antidepressants and the Placebo Effect. Zeitschrift Fur Psychologie. 222, 128-134. As I see it, unless we do something now, these drugs are going to gradually build up in our ground water resources and poison us all.. When I was diagnosed with a chronic disease, the specialist who diagnosed and treated me put me on a newly approved drug touted as the first of its type. When I began experiencing serious side effects I contacted him but was repeatedly told it wasn’t a problem. Finally when I developed severe hypertension I stopped taking the drug and found another doctor. Later that year I learned of the FDA website that discloses how much doctors receive from the drug companies. My former doctor had received over $500,000 from the drug company that made the one he’d prescribed. In Post fact America the things that used to be illegal are encouraged now. The industry insiders and Pharma Executives, that are now deregulating our healthcare system, normalized all of this. The US is the only developed nation where life expectancy is going down, while suicide rates increase. Welcome to the Kleptocracy. These powerful criminal organizations, fund the only patient advocacy there is, because it is profitable. They have undermined public trust, and enriched themselves on the suffering and deaths of Americans. We need Universal Healthcare, doing away with this greed corruption and theft will save us all billions. FYI: GSK is a British company. Sure the American healthcare system has its problems, but I’m not sure how your comment is entirely relevant in the context of this article about a non-American company.